I used to feel disgusted when I saw a reflection of myself. I didn’t want to be that person. I was diagnosed with depression and anxiety but I’m pretty sure I was suffering from a condition called Body Dysmorphia. Basically, you look in the mirror and you hate what you see. I think society puts pressure on young people about how they should look - through magazines, through social media: where you see these broad men and skinny women. It’s all photoshopped but everyone thinks they’ve got to look like that. I want young men to speak out if they think they may have a form of Body Dysmorphia. I want them to know they are not alone, and there is professional help available. 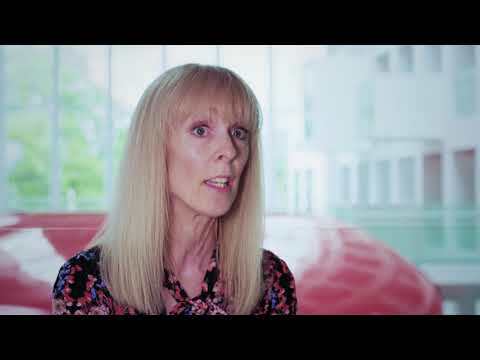 Dr Lin Bailey, Senior Lecturer in Psychology, Southampton Solent University who was interviewed for my broadcast film. Sue Montgomery and Solent University for allowing us to use their gym facilities to film in. Duke Harrison-Hunter at Wheatsheaf Trust who has offered me support.